On Tuesday night, Ashley Young wrote his name into the history books, but for all the wrong reasons. 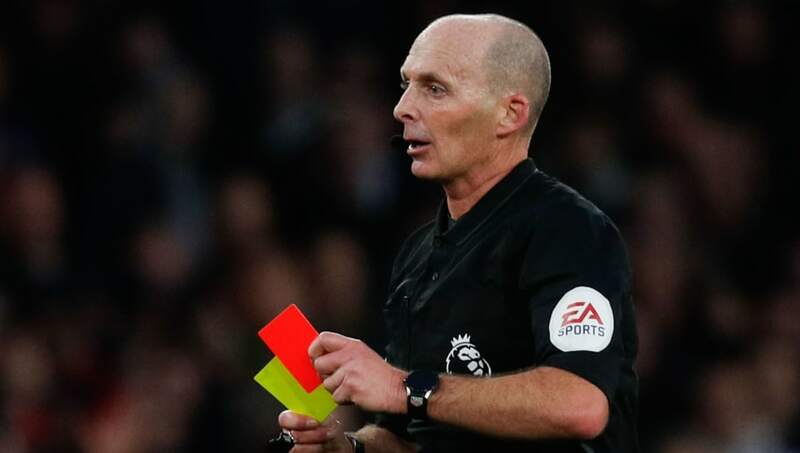 He was sent off as his Manchester United side fell 2-1 to Wolverhampton Wanderers, becoming the 100th player who has been sent off by referee Mike Dean in the Premier League era. You can just imagine a young Mike Dean awake at night, dreaming of becoming the first man to dismiss 100 people. Congratulations Mike, you've made it. Here's a list of all 100 red cards which have led us to this momentous occasion.